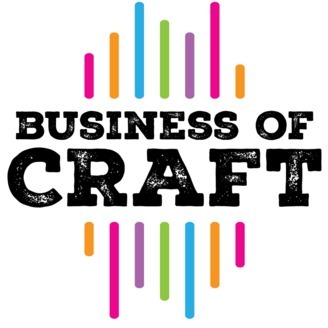 The Business of Craft Podcast (sponsored by Stitchcraft Marketing) is a lively show where our host Leanne Pressly interviews business leaders and entrepreneurs of fiber arts, fabric, sewing and other creative companies so you can learn to craft a better business. My guest today is a well-known personality knitting world. Gwen Bortner has been a figure in the scene since the early ’80s. Gwen is an idea generator, confidence builder and momentum creator in a variety of roles including consultant, coach, and teacher. 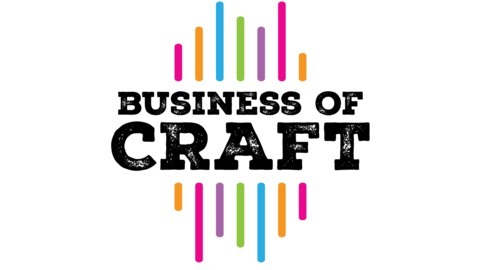 This is her second appearance on our podcast having done Episode 12 on Organizational Optimization. We’re thrilled to have her do an encore episode on habits.